Sea Week Community Dinner will now be held at 7pm, Monday 29th October (not on the 25th as previously advertised). 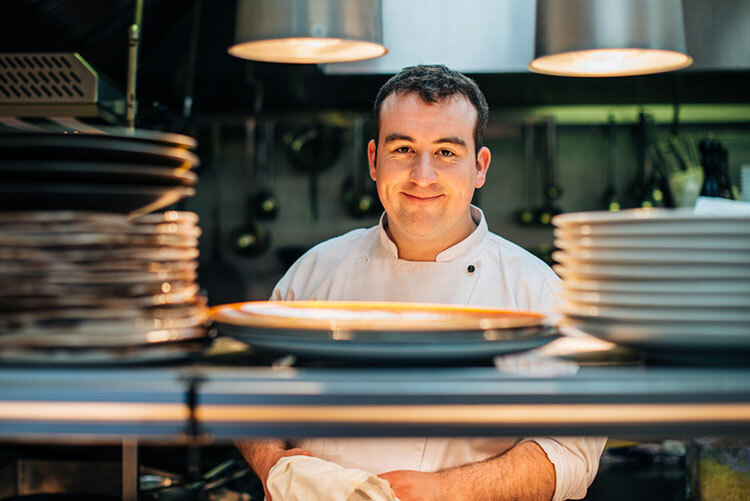 Under the baton of award winning chef Jonathan Keane, Head Chef at The Lodge at Ashford Castle. 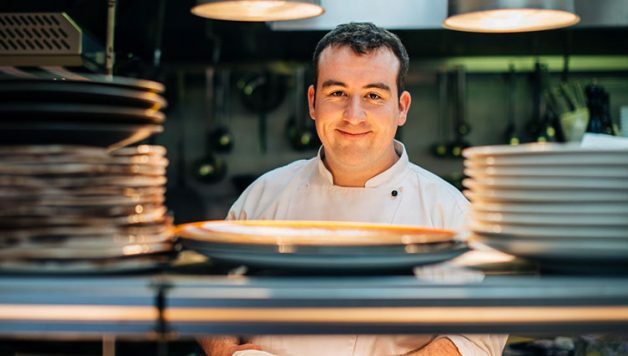 Jonathan and his team will present the finest of local produce, making it a night to remember.